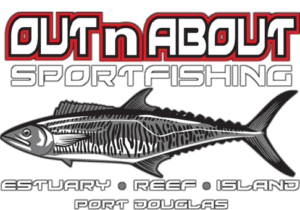 Experience the thrill of chasing a barra in the estuary or luring a GT with livebait off an inshore reef under the cover of darkness. 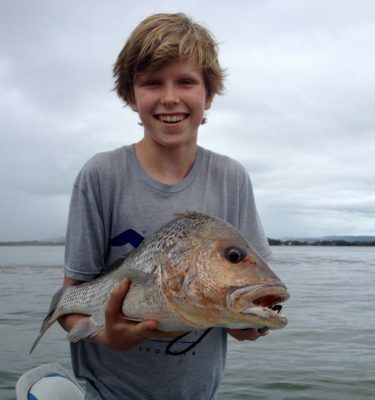 Port Douglas fishing is even more fun at night. 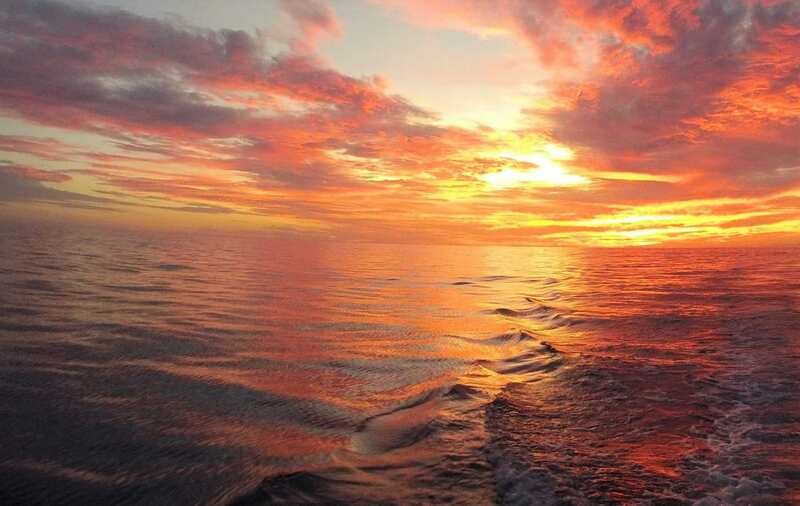 Watch the brilliant skies transform to darkness and entice the fish who come out to play at night. 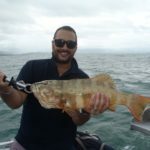 Our friendly guides offer personalised service with a maximum of only six guests sharing each night fishing tour. 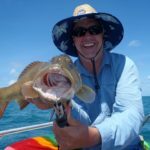 All ages and abilities are catered for and in addition to great live bait fishing, it’s also an opportunity for crocodile spotting. 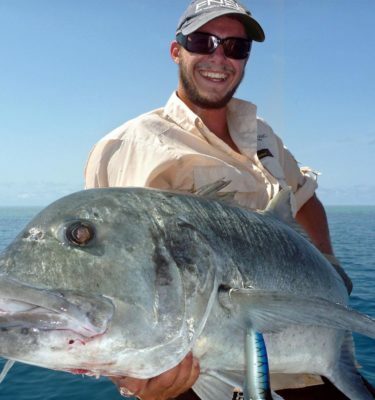 Treat yourself to the experience of soaking up the beautiful surrounds of Port Douglas at night while wetting a line. 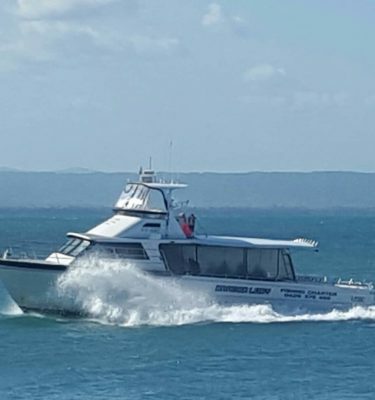 Port Douglas fishing tours depart from and return to the public jetty in Port Douglas, situated on Ashford Avenue, behind St Mary’s by the Sea Church. 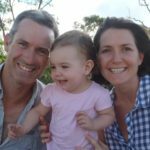 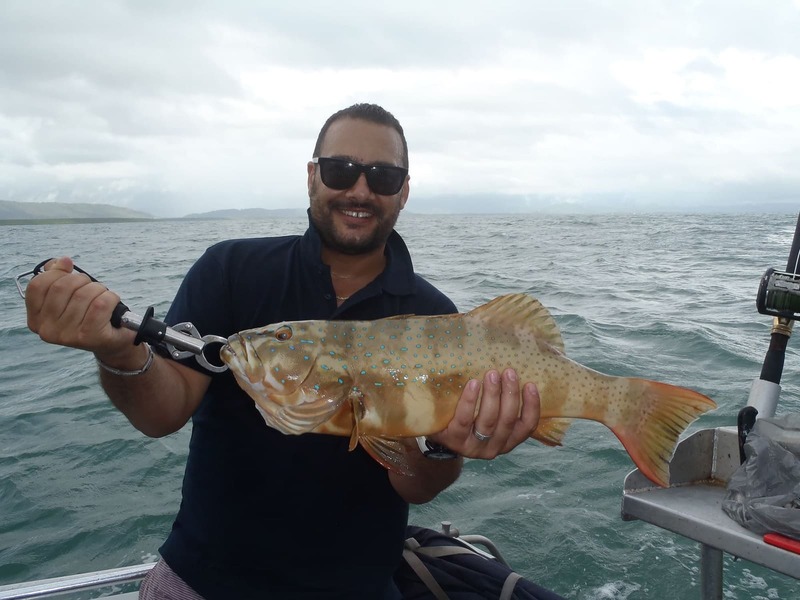 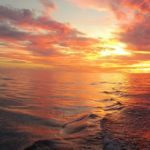 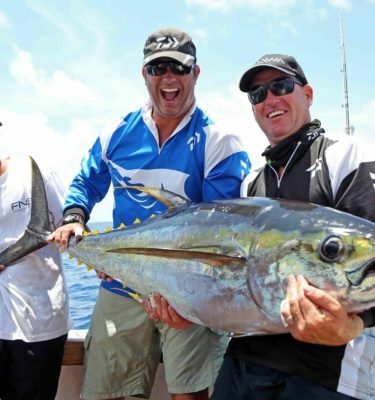 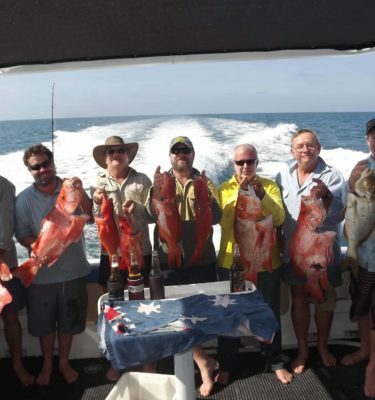 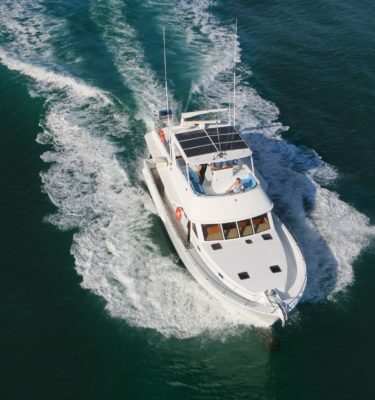 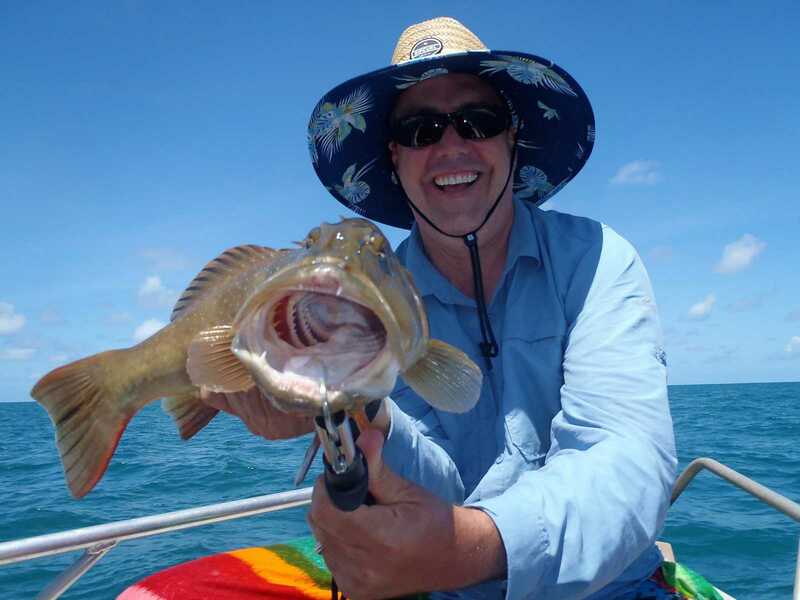 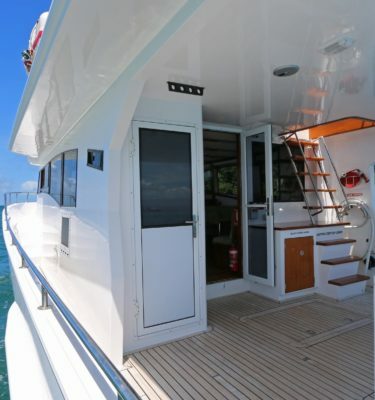 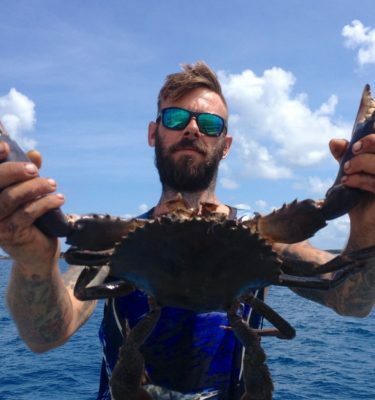 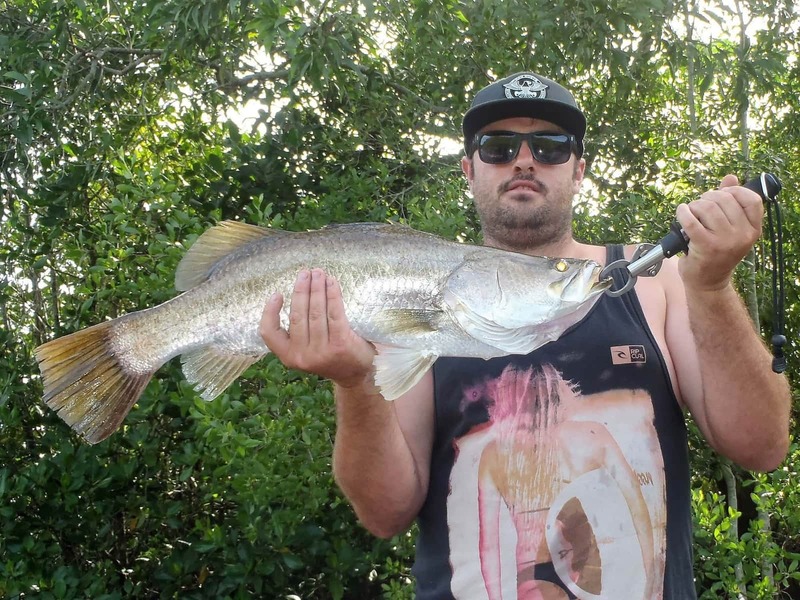 All Port Douglas fishing tours are subject to weather conditions.